An illustrated lecture by HLF Museum Director Pierce Rafferty. A presentation of the analyses and results of the boating and eelgrass surveys conducted around Fishers Island last year. Time: 1:30 – 4 p.m.
Get up close and personal with live owls; dissect owl pellets and learn about owls unique adaptations for nocturnal life. An illustrated lecture by David Zapatka, whose extraordinary photographs of lighthouses at night were recently published in book format. 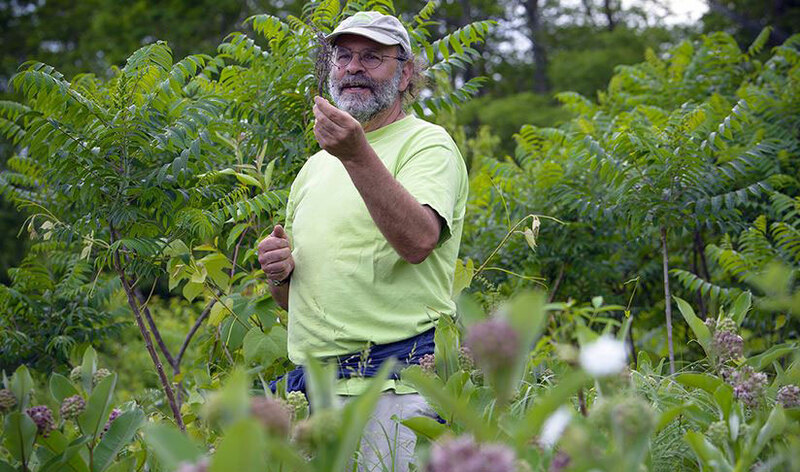 Forage with Russ Cohen, naturalist and wild food enthusiast. Using imagination and some sealife artifacts, children start on an exploration of the ocean habitat.